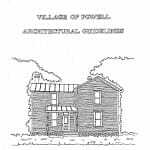 Powell’s guiding land use, transportation, and financial plan. A plan targeting Powell’s downtown area in efforts to enrich area streetscape, businesses, and link downtown with the rest of the city. 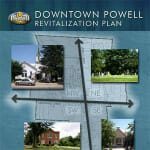 Guidelines for new construction and renovation of buildings in Powell’s historic downtown. 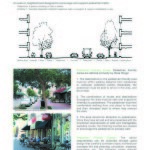 Guidelines to achieve an environment that is safe, attractive and supportive (friendly) to pedestrians.